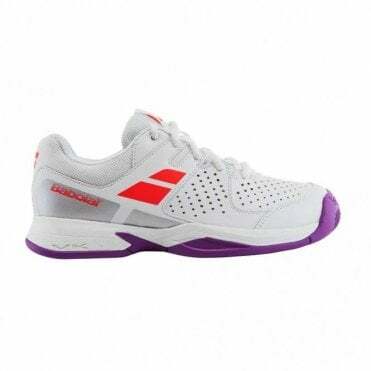 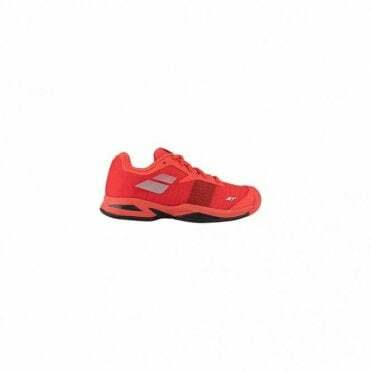 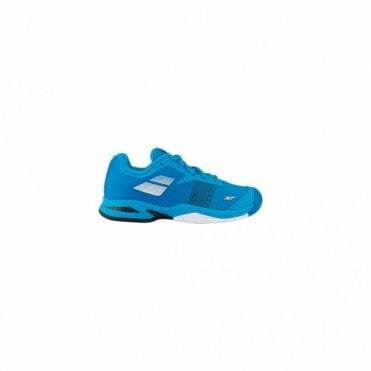 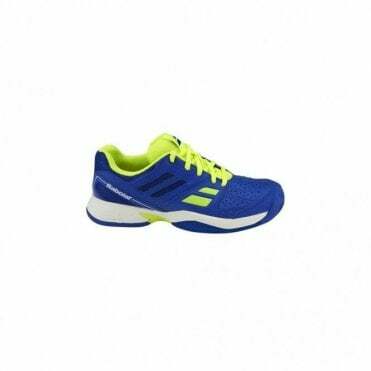 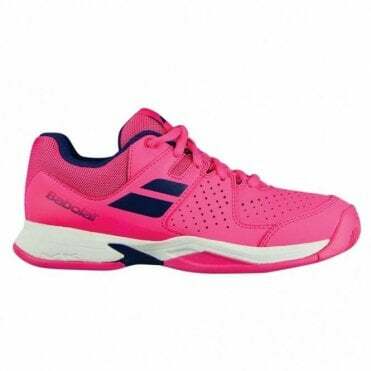 At MDG Sports, we stock many different childrens tennis shoes for boys & girls, including all the different sizes up-to a UK6. 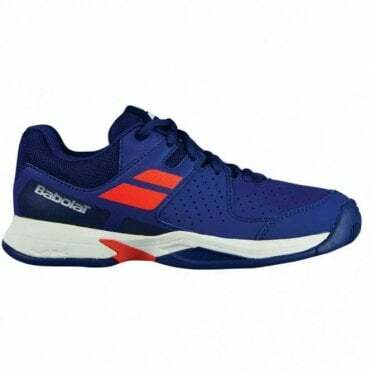 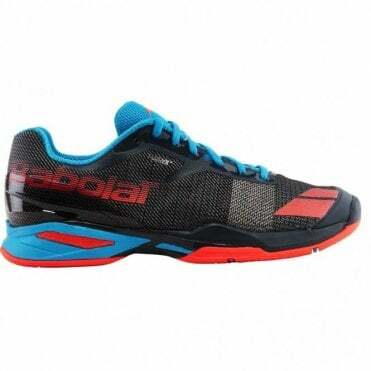 Some of the leading brands kids tennis shoes are from Asics, Babolat, Head & Wilson, including the Babolat Propulse BPM jr shoe. 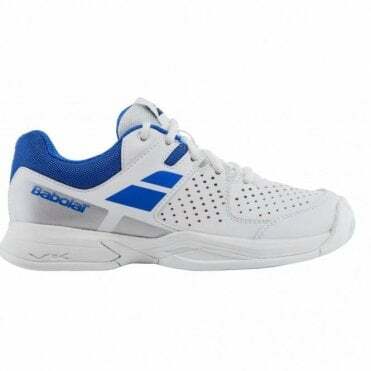 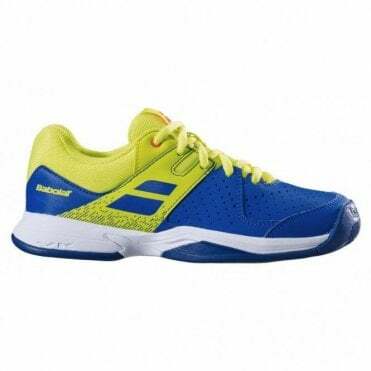 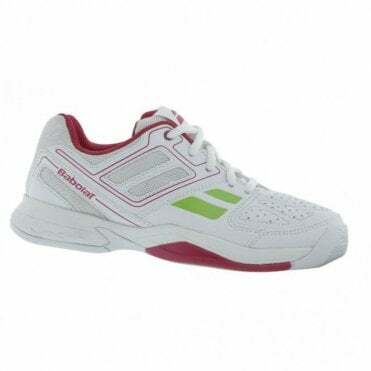 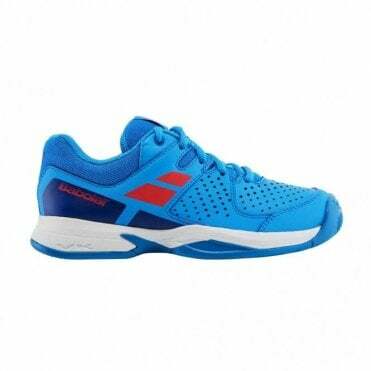 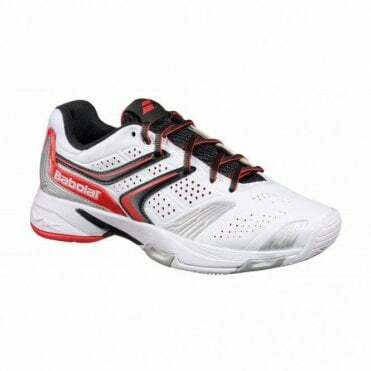 We have junior tennis footwear for different surfaces such as clay court shoes, all court and omni sole shoe.